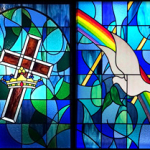 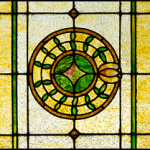 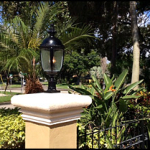 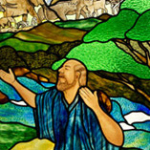 KATGLASS: The Stained Glass Studio of Clearwater serves Tampa, Florida, Clearwater, Florida, St. Petersburg, Florida, Largo, Florida, Tarpon Springs, Florida, Dunedin, Florida, Plant City, Florida, Orlando, Florida, Lakeland, Florida, and Sarasota, Florida. 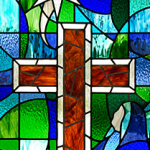 Please call and schedule or email your request to: katglass@aol.com Thank you! 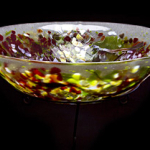 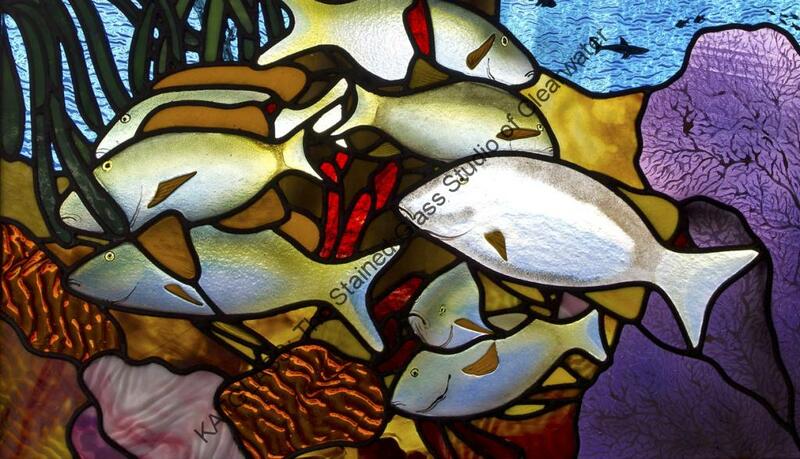 KATGLASS: The Stained Glass Studio of Clearwater is located in the Countryside area of Clearwater, Florida. 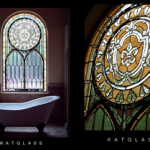 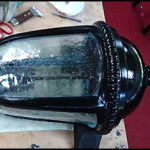 KATGLASS: The Stained Glass Studio of Clearwater serves Tarpon Springs, Florida, St. Petersburg, Florida, Tampa, Florida, Dunedin, Florida, Clearwater, Florida, Orlando, Florida, Miami, Florida and the larger Tampa Bay area. 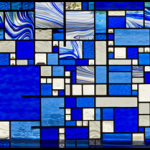 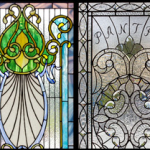 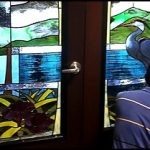 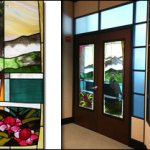 The Stained Glass Studio of Clearwater is a Professional Member of The Stained Glass Association of America.